Now the in-house high performance division of Mercedes-Benz, AMG was started by two M-B engineers as a side business to make professionally campaigned Mercedes racing cars faster. M-B once used to do that themselves, even fielded a successful works team, and this is, in fact, the reason the two men had joined the company in the first place. But changing homologation rules for manufacturer’s cars caused M-B to shutter its racing department in 1964. 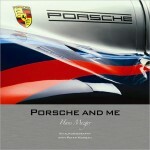 Published in 2012, this book was occasioned by AMG’s 45th anniversary that year. Thinking of it as a toast to the company may appease those critical souls who’ll otherwise grumble that there is not a critical comment in sight. 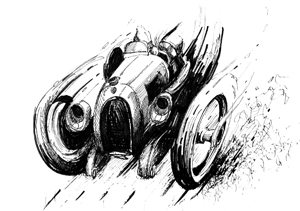 (This book is so politically correct it doesn’t even mention the nickname of the car that started it all, “The Red Sow”—a 4-door saloon that won 10 races its first year out.) Here’s a typical quote, this one by 2010–13 CEO Ola Källenius: “Every AMG is a 360-degree performance car. That means its quality is expressed not only through superior longitudinal dynamics but also equally-superior latitudinal dynamics, creating an unmistakably emotional engine soundscape and is captivating in its unique design.” Assuming we can even agree on what this means, it sounds important, sounds nice—just realize that even with an AMG there’s an inherent conflict between “performance” and “livability” and what is an entertaining compromise in, say, an SLS can get tiresome in a daily-driver 577 hp station wagon capable of cornering at more than 1 g.
The real point of books such as this is not to introduce something into the record that has never before been read or seen but to set forth a core, a baseline of pertinent facts and background. 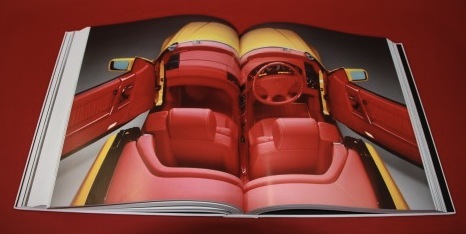 In the case of this book, the fact that company founders Hans-Werner Aufrecht and Erhard Melcher (the “A” and the “M” in AMG, the “G” being derived from Großaspach, the town in which the original workshop was) are still around, still talking to each other (they had rocky moments at the start and also later! ), and still—if indirectly—involved with their products can only serve to make this core of base knowledge as accurate as possible. 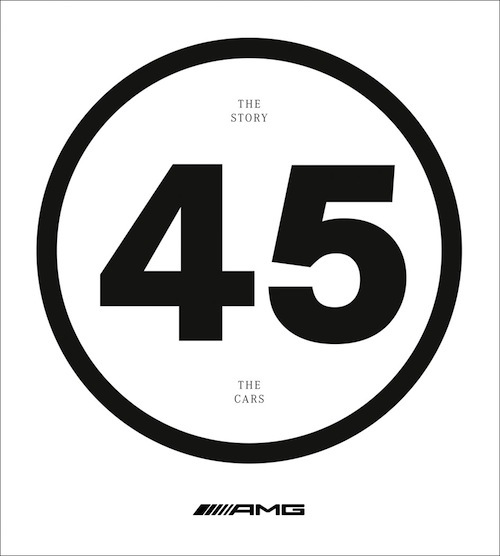 Moreover, co-author Clauss is director of the Mercedes-AMG media archive and Mühling wrote the first book on AMG, the factory-authorized Reaching For the Stars (2005, same publisher, ASIN B001UI2PSQ). 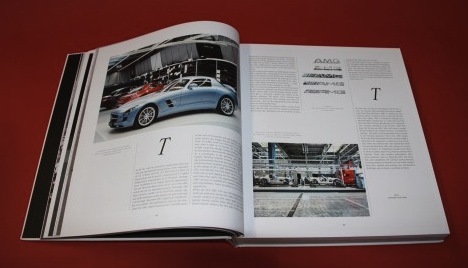 After various preliminaries the book starts with a lively multi-page Q&A with Aufrecht, Melcher, CEO Källenius and marketing chief Mario Spitzner, followed by a 20-page AMG history. Readers unfamiliar with the ways “Germans do things” will come to appreciate just how courageous and also confident Aufrecht was to quit his day job as M-B’s “King of Performance”—which is what employee #2, Melcher, the valve train specialist and engine reliability whisperer, calls him. Working on professional racecars barely paid the bills and AMG expanded to work on race drivers’ private rides and then anyone able to pay the premium for an AMG package. That the cars were not cheap can be appreciated when the man who would later head the outfit, lifetime M-Ber Källenius (b. 1969), says he couldn’t afford a new C 63 in 1995! Each decade since 1960 is presented separately. To set the scene each starts with a 2-page spread of what all went on in general culture, politics and world history and then presents individual models in the form of descriptive text and data tables (including price). Even AMG cognoscenti will find morsels they may never have seen on the street or even heard of, such as the multi-million dollar CLK-GTRs of various years, the 1999 why-bother-with-a-Maybach S55/S63 Pullman limo, or the 2005 CLS55 “IWC Ingenieur” limited edition that came with an IWC wristwatch exclusively available to owners of the car. 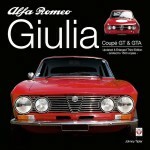 No mention is made of AMG engines in Pagani supercars, the 2011 Diavel AMG Special Edition with Ducati (scrapped after Audi took over the motocycle maker) and, obviously, the 2013 technical partnership with Aston Martin Lagonda and 2014 acquisition of a 25% stake in MV Agusta came about after this book was already done. The book says it is “full of ideas, full of passion”—but someone should have told especially the translators and typesetters to make sure it’s full of accuracy too. Odd sentences and German typesetting conventions (quotes, apostrophes etc.) abound—but at least all the German names are spelled correctly. Typographers will observe that especially the initial dropcaps are either a lazy choice or a desperate attempt to be different.